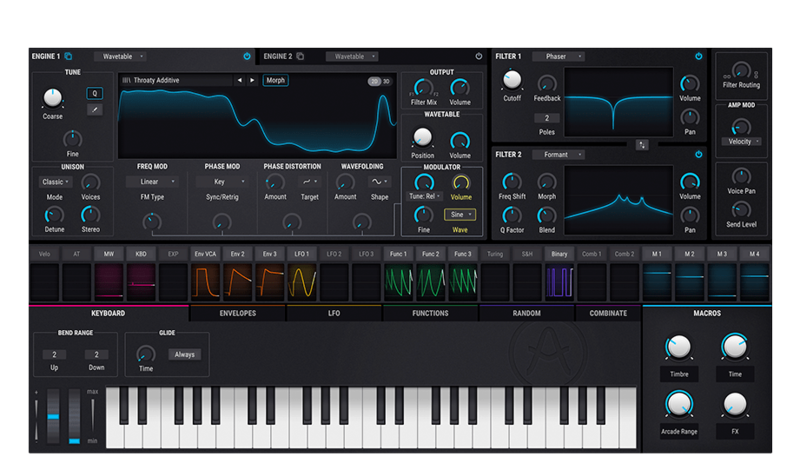 An immensely powerful wavetable and virtual analog software synthesizer, 20 years in the making. 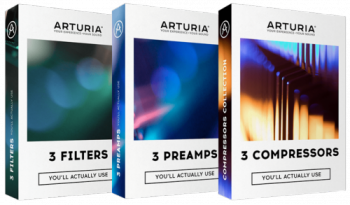 This is Pigments, and it’s going to change the way you make music. 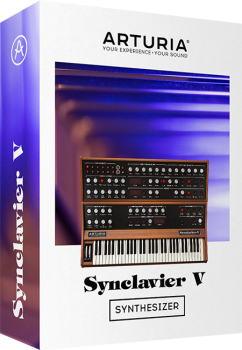 The Synclavier V faithfully recreates the elite digital synthesizer/workstation that started it all, powering some of the biggest hits and film soundtracks of the early ‘80s with its unique rich, edgy sounds. 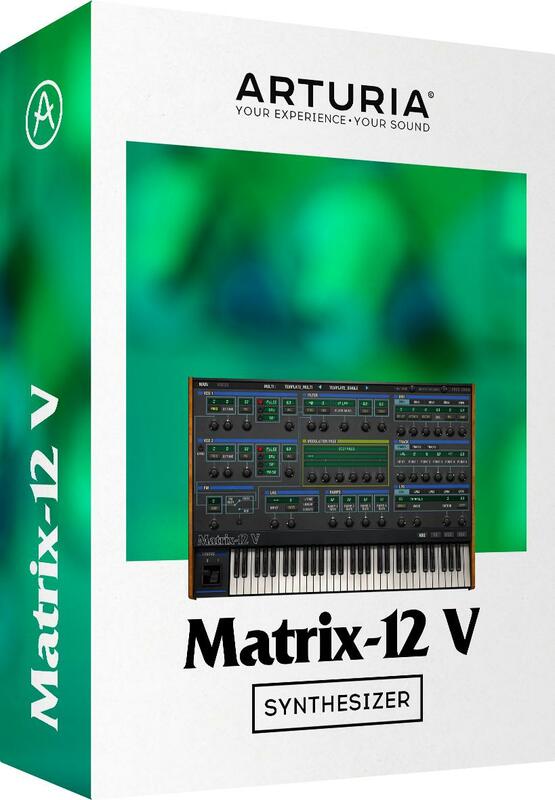 The massively powerful Oberheim Matrix-12 has been resurrected at last. Using our TAE™ modeling technology, we are able to recapture this beast of a synthesizer and bring it to you. The ultimate synth, organ, piano, and performance keyboard anthology. 21 seminal instruments, supercharged, and at your command. 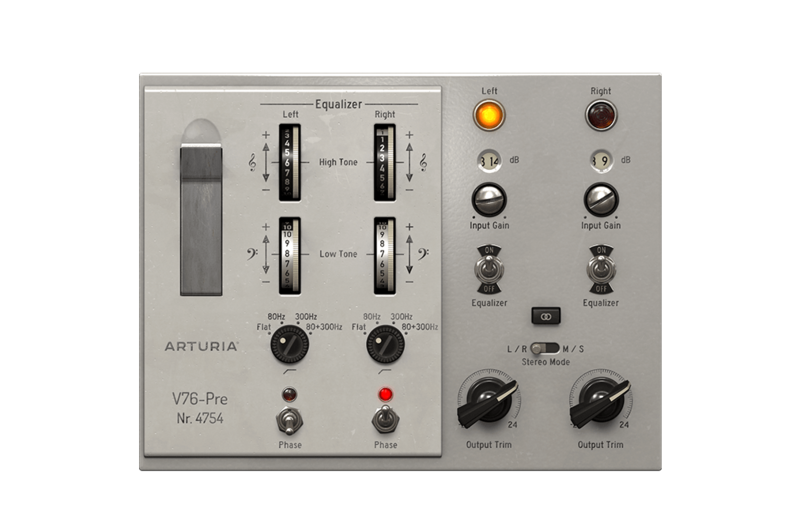 The sound that defined 60s pop music, rediscovered as a plugin for your virtual studio. 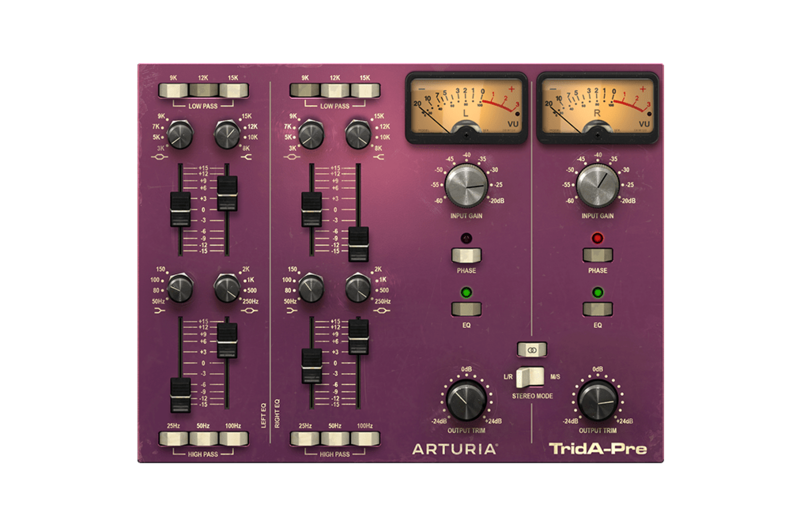 One of the most prized, rare, and exclusive channel strips ever made has been reborn in your DAW. 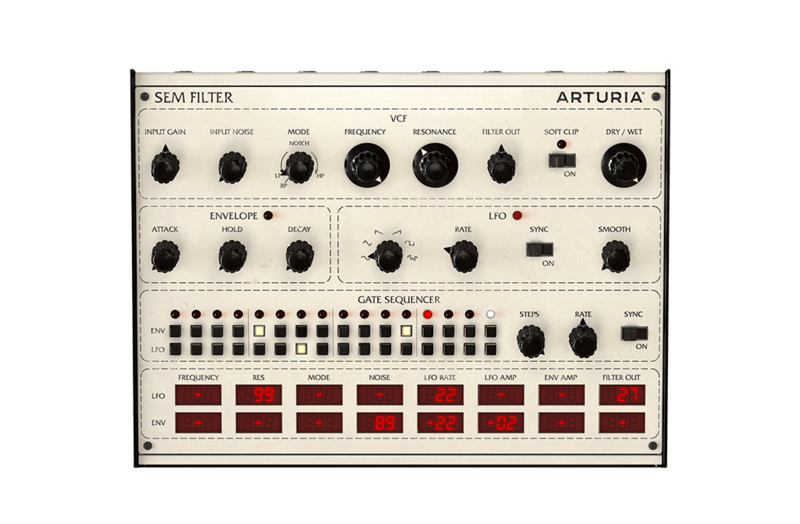 Tom Oberheim’s pioneering design, among the first ever self-contained analog synthesizers, was home to one of the best-loved filters of all time. 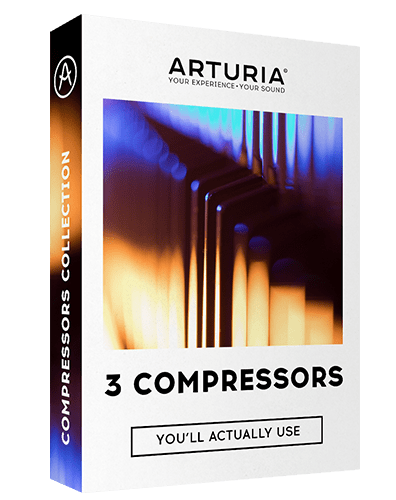 Now you can use it as cutting edge creative plugin for your DAW. A plugin recreation of Dr Moog’s famous 24dB per octave low-pass ladder filter, updated with exciting new features for the modern music maker.